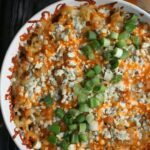 Buffalo Chicken Mac 'N Cheese - Frugal Mom Eh! Did you know that March is Nutrition Month? What a great time to incorporate some cheese into your family diet! Cheese is a nutritious source of calcium, protein, vitamin B12 and more with the added bonus of being irresistibly good. 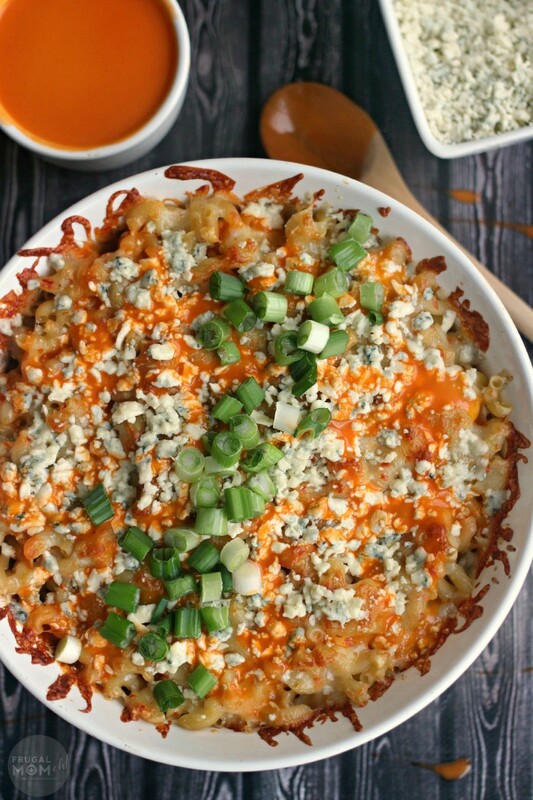 This incredible recipe for Buffalo Chicken Mac ‘n Cheese is a gourmet macaroni and cheese filled with 3 different types of artisan Canadian cheese from Salerno and Ivanhoe. I took my mothers Macaroni and cheese recipe and took it up about 8 levels to create a new family favourite recipe. Even my two toddlers couldn’t get enough of it! Gay Lea’s Ivanhoe Cheese has an enviable reputation for its high quality, aged cheddar cheese and specialty cheeses. Ivanhoe is actually the oldest cheese company of its kind in Canada, and it still remains a local attraction in the hamlet of Ivanhoe! They specialize in award-winning artisan cheddars, as well as an extensive selection of specialty cheeses including Naturally Smoked Gouda and flavoured Monterey Jacks. They even offer Kosher and Halal varieties. 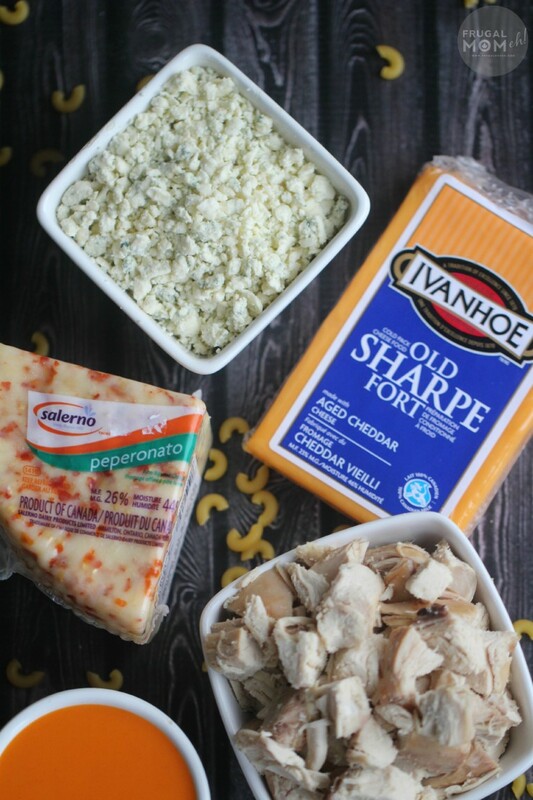 My recipe features the Old Sharpe Cheddar Cheese from Ivanhoe and it literally melts in your mouth it is so creamy. The cheese sauce in my recipe literally would not be the same made with any other cheese. Gay Lea’s Salerno Cheese is well known for their high quality, traditional Italian cheeses. They were actually founded back in 1962 in my hometown of Hamilton, Ontario! From mozzarella, mascarpone, and bocconcini to pecorino, Salerno delivers a special mix of cheeses that blends perfectly with the farmer-owned co-operative at Gay Lea. Meanwhile, in a medium stockpot over medium-high heat, scald your milk then remove from heat. Stir cheese into your milk until melted then stir in buffalo sauce. Pour cheese sauce into the bottom of a casserole dish. Layer into the casserole dish the cooked macaroni, Peperonato and chicken alternating until the casserole dish is filled being sure to finish it off with a layer of cheese. Pop in the oven for 25-30 minutes or until the cheese topping is lightly browned. Remove from oven and top with reserved Buffalo Sauce and Blue Cheese. Place back in the oven for 5-10 minutes. 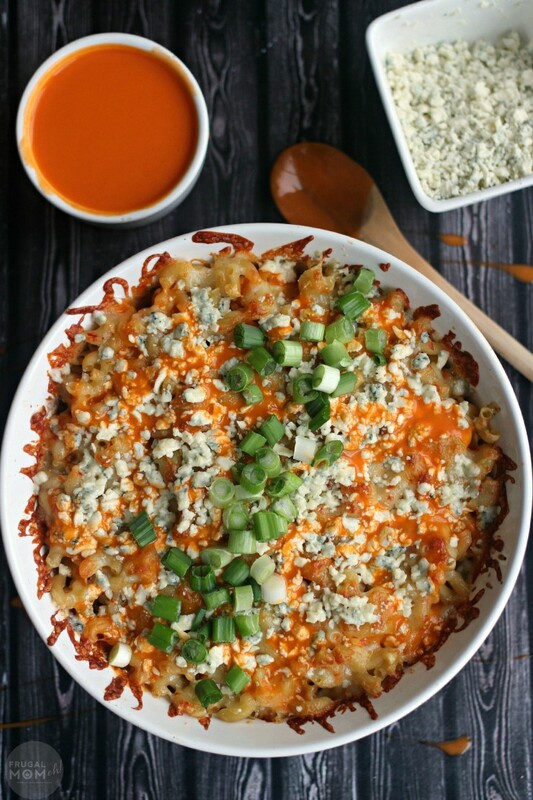 If some members of your family do not enjoy spice, simply use two smaller casserole dishes and pour half the cheese sauce into one before adding the buffalo sauce to the rest. You will end up with a delicious gourmet mac and cheese for any palate! For more information about Gay Lea including more great recipes be sure to visit the Gay Lea website. Gay Lea also sends out a monthly newsletter featuring great content, tips and coupons. Subscribe for all the latest! An amazing twist on a great classic! Thanks for sharing! oh my goodness! This is a very grown-up mac & cheese which I would love! Thanks for including the second idea without spice though because I have one daughter who hates spice and is supersensitive anything spicy. And who doesn’t love cheese ? Honestly that Ivanhoe cheese is delicious! Sounds really tasty but would probably have to leave the wing sauce out here because we have to be very carefully with foods that are too spicy. I LOVE YOU! This looks like the most amazing recipe ever. 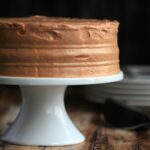 It has all things I love and I am going to give this recipe a try this weekend. HOLY SMOKES! hahaha Enjoy it! My husband (and Keira!) is already asking me to make more! Buffalo mac & cheese is one of my favorites. This sounds really, really good! OMG!!! This looks beyond delicious!!! I love anything buffalo style! Will have to pin this to try out myself! Now THAT’S mac & cheese! I can’t wait to give this recipe a try. My family is going to absolutely devour this. Yum! Yummy! This looks like a delicious recipe! 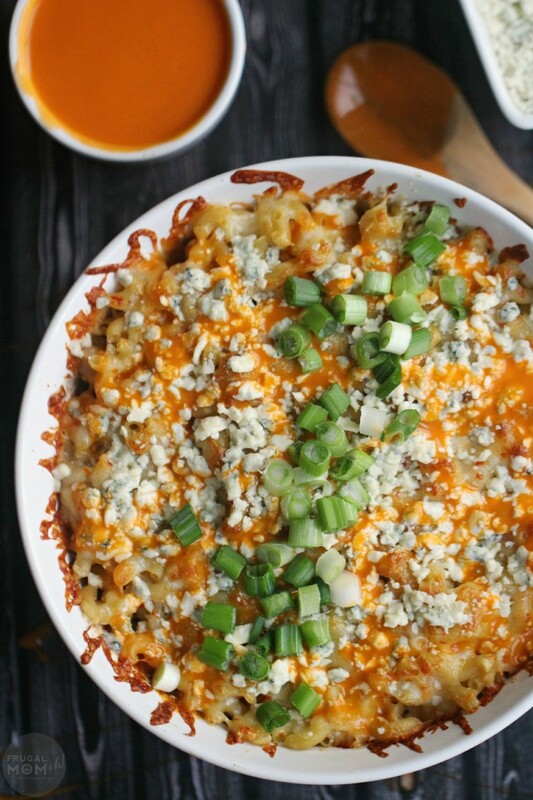 My husband loves mac n cheese and buffalo chicken, so I will definitely give this a try! I have never tried pepperanato before. Sounds tasty. Seriously???!!! My mouth is watering!! I love that you used real bleu cheese too. I need to make this asap! That looks so so good. My kids and I love any buffalo so this is right up our alley. Oh my gosh that looks divine and super delicious. This would be a big hit for my kids. Thank you for sharing your recipe. 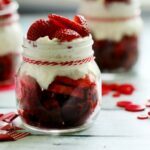 This looks so delicious i book marked the recipe. 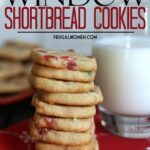 I will have to make some this weekend. I am sure it will be a big hit. I NEED this in my life! Two of my favorite things combined? YES please! This is so delicious. I love all the cheese and the spicy buffalo flavor! This is an awesome weeknight dish. Just an update on my comment: I made this tonight and it was AMAZING!! The flavour was perfect and had so much depth. It wasn’t too spicy and I added smoked paprika to give it a bit of smoke. Even my kids loved it and they aren’t into buffalo wings like my husband and I. Will be making this again! Thank you! I’m so glad your family enjoyed it as much as mine! Thanks for the update! My husband loves Buffalo Chicken! I am going to have to try this combination for him. Wow this looks really appetizing!!! Adding chicken adds oomph! Mac&cheese is my ultimate comfort food! I love the twist that you made with this mac & cheese recipe. This looks sooo good and I’m sure it’s bursting with flavor. I bookmarked your recipe, this is going to be a sure fire hit at home. Okay I’m totally in love with this recipe. My husband loves Buffalo sauce on everything. Thanks for the recipe! This is really creative! Very fun idea in combining two awesome dishes into one! This looks delicious…and your pics are great! So colourful and clear! 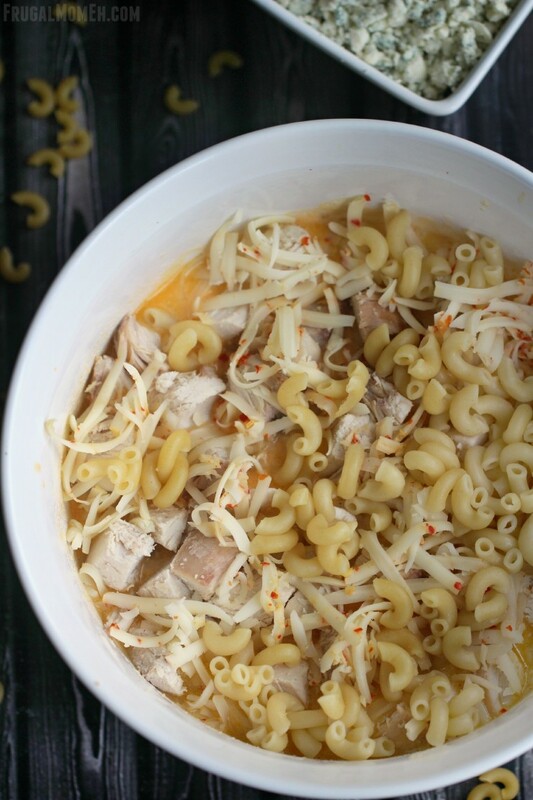 Macaroni and Cheese is comfort food at its finest. You’ve added a great twist to it here! This looks totally mouth watering good! 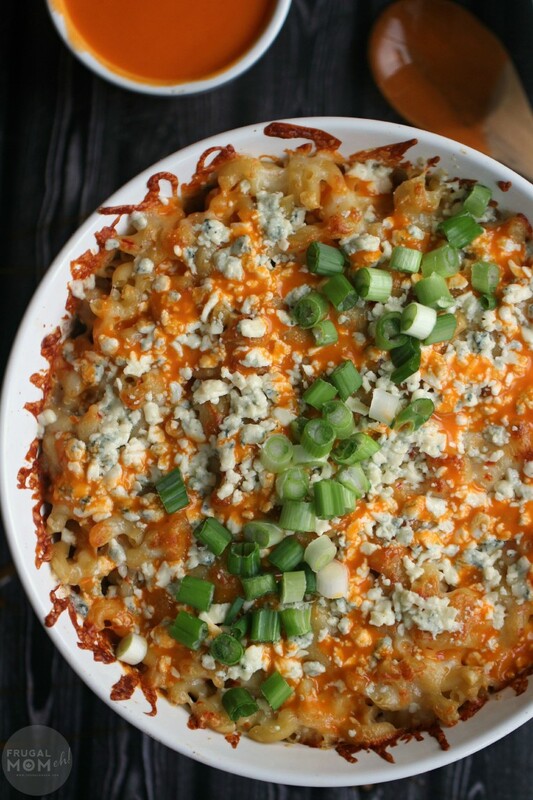 The kids and I love eating mac n cheese and this would be a big hit in our house. Oooooooooooooooooohhhhhhhhhhhhhh……….. this looks sooooo yummy!! It’s going on the list of things for me to try next!! Thanks! Use about 2 cups (or more if you like it cheesier). This looks so good, I really want to try it right now! yum thanks for sharing. That looks so so good! 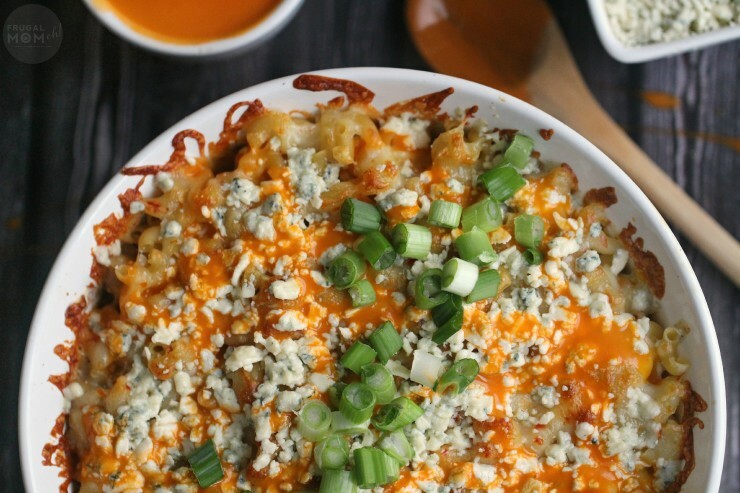 I love a good casserole and need to try this asap!